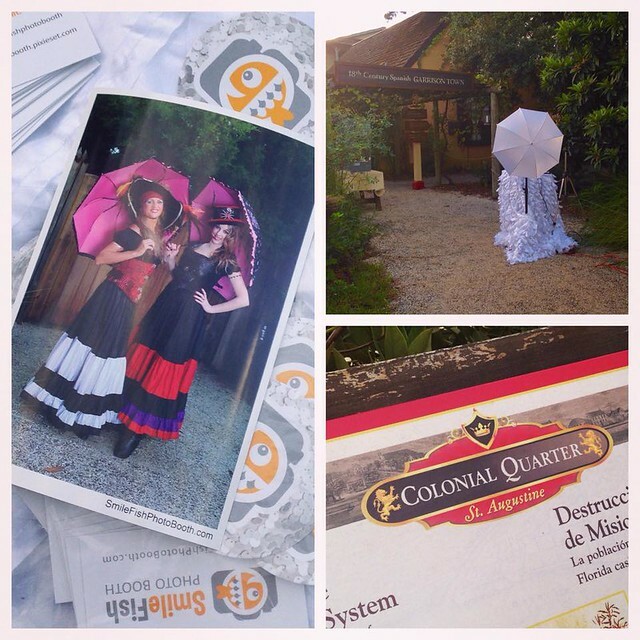 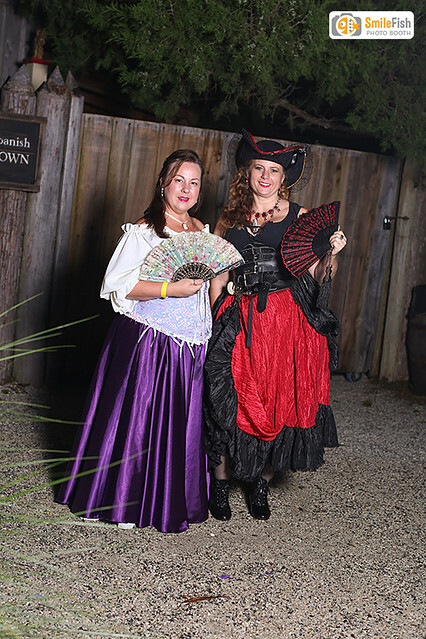 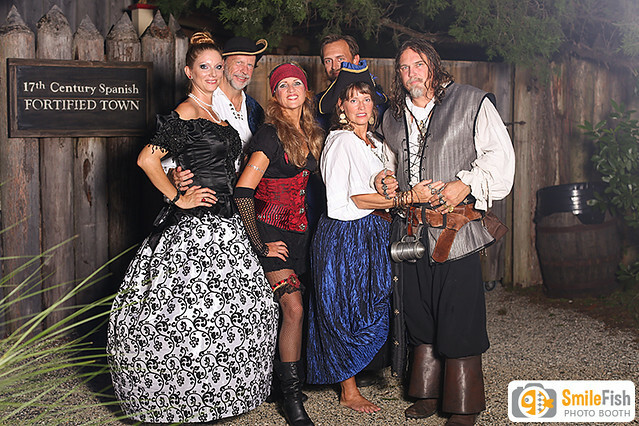 SmileFish was honored to be a part of a great fundraiser in downtown St. Augustine at the Colonial Quarter. 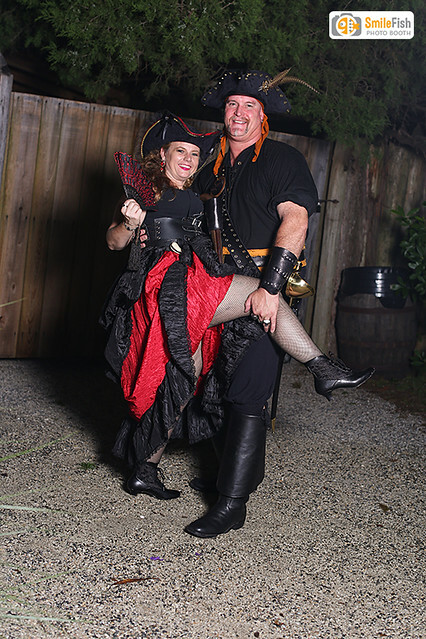 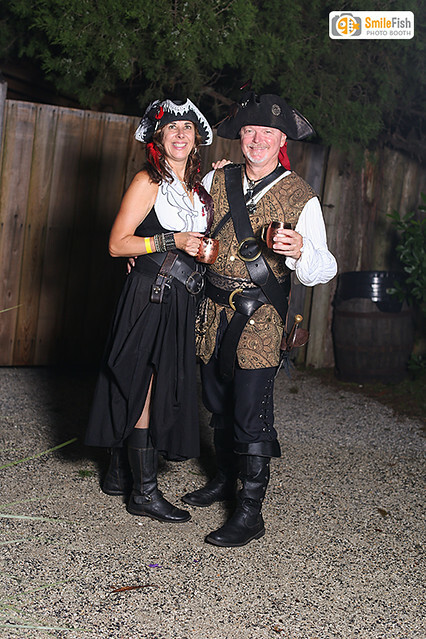 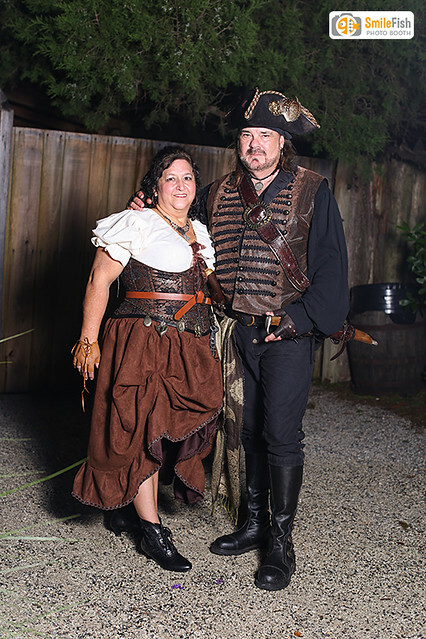 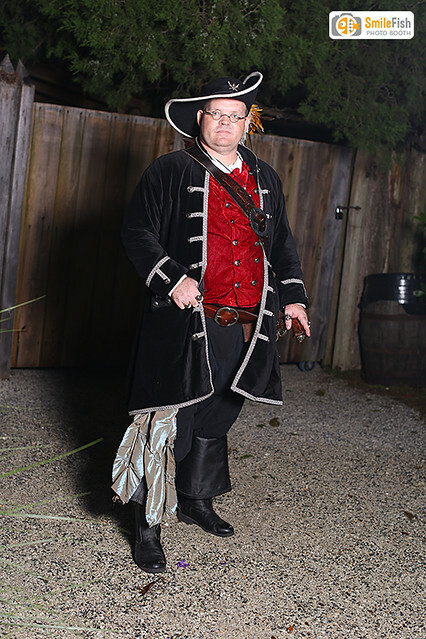 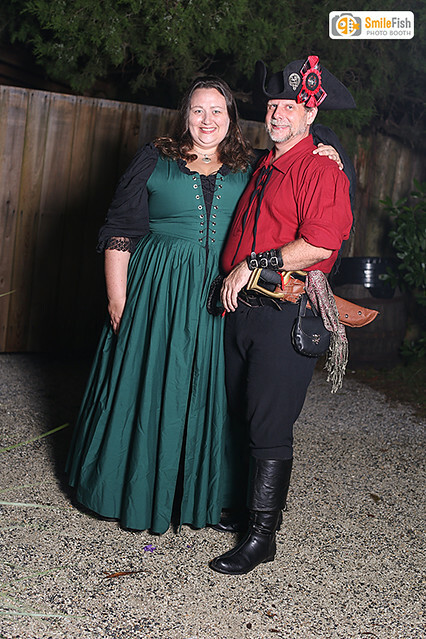 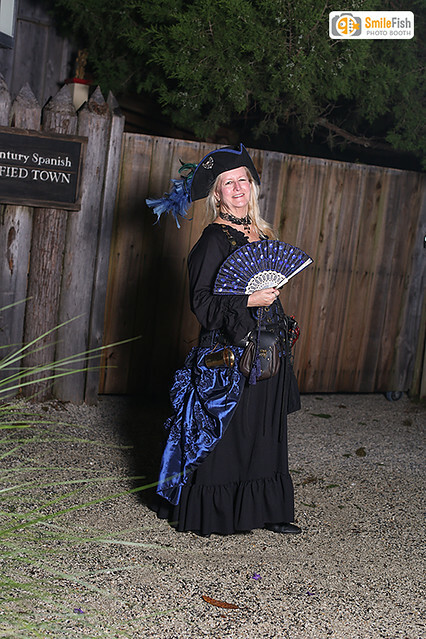 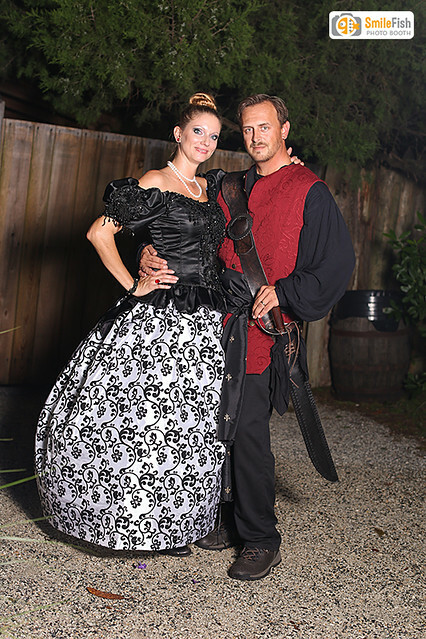 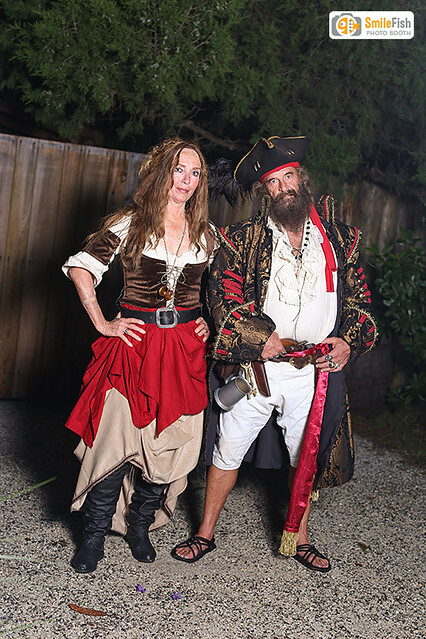 All the guests were dressed up in legit, impressive pirate outfits and costumes for the Pirate Dinner and Fashion Show, all to support and raise money for the St. Francis House. 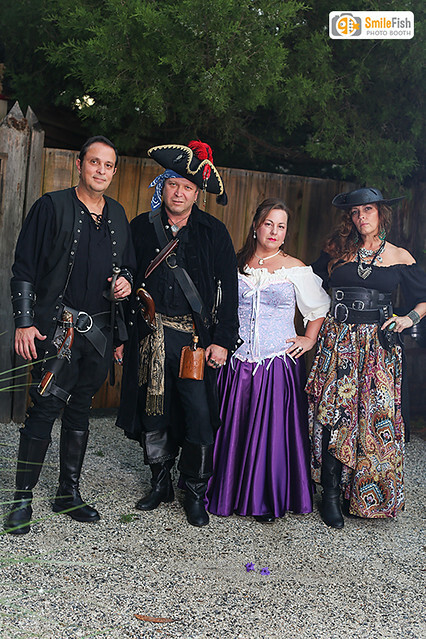 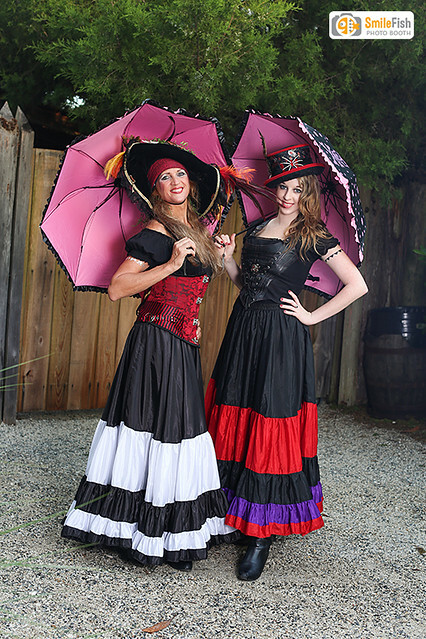 We brought our Portrait-Style booth setup so we could get great portraits from head to toe of all of the great pirate fashion!